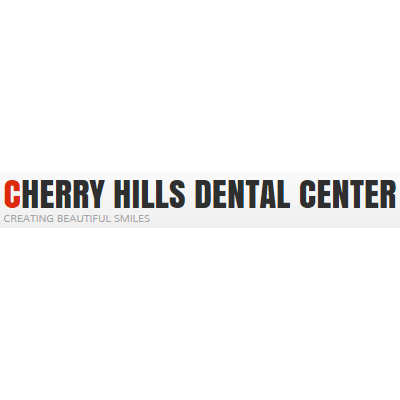 Cherry Hills Dental is comprehensive family dental practice. 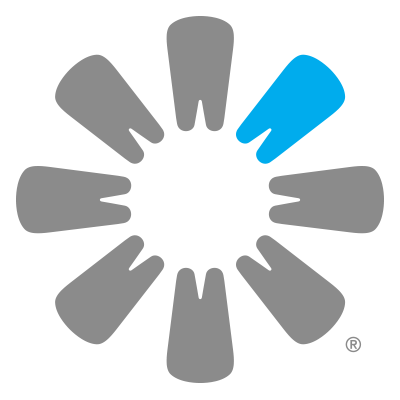 We specialize in both preventative and cosmetic dentistry ulitizing the latest advancements in dental technology. 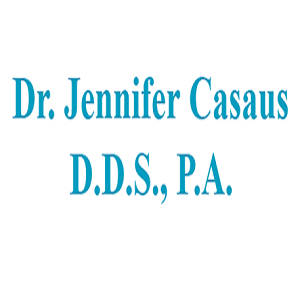 7621 Wyoming Blvd NE, Albuquerque, NM 87109 Jennifer Casaus D.D.S.